One of the most common childhood disorders is Attention Deficit Hyperactivity Disorder, also known as ADHD. In fact, an estimated 6.4 million children in the United States alone have been diagnosed, according to the Center for Disease Control and Prevention. Although ADHD has been traditionally used side-by-side with Attention Deficit Disorder (ADD), these two terms are not the same. ADD refers to people that have difficulty paying attention, while ADHD includes people who have difficulty paying attention while also having traits of hyperactivity and impulsiveness. The cause of ADHD has yet to be discovered, but researchers believe there may be a few different factors: heredity, chemical imbalance, brain changes, poor nutrition, toxins, and/or brain injuries. Although ADHD cannot be prevented or cured, getting diagnosed early can help a child manage his/her symptoms. There are three large branches under ADHD: inattention, hyperactivity, and impulsiveness. Under each of these branches are separate symptoms. ADHD is usually detected during the early school years. In order to be professionally diagnosed, children up to the age of 16 need to possess six symptoms for six months or more, while anyone over 17 needs only five. These symptoms also need to be present in more than one setting, such as at home and at school, while showing that they are interfering with the child’s ability to function or socialize with others. As the disorder varies from person to person, so too does the severity. Usually, this will depend on the person’s physiology as well as their daily environment. Some symptoms may be more severe than others simply due to the situation, such as their behavior in an unstructured group setting (i.e. the playground) versus a structured on (i.e. the classroom). 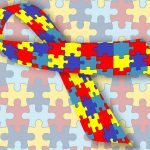 Typically, adults with ADHD have had the disorder since childhood but went undiagnosed. The symptoms that adults possess are a little different than children. 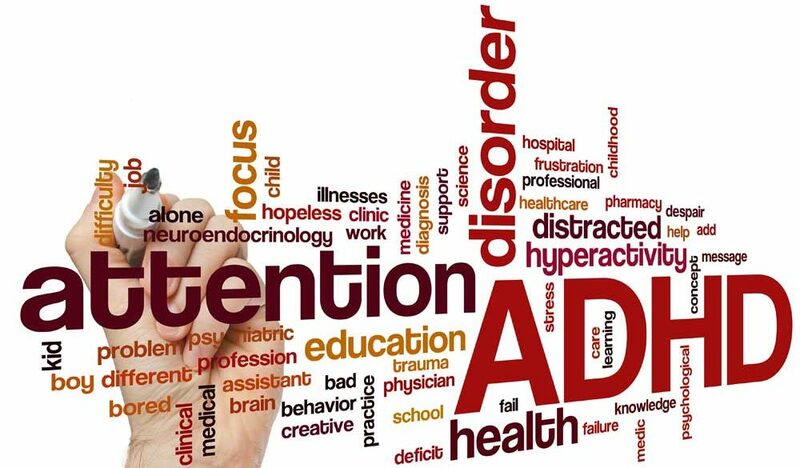 Common symptoms for adults with ADHD include: anxiety, low self-esteem, problems at work (such as procrastination or trouble concentrating), inability to control anger, addiction/substance abuse, depression and mood swings, and/or chronic boredom. Some people claim that their symptoms went away as they got older. In addition to medication, therapy can help children struggling with ADHD. Usually, therapy treatments focus on changing behavior. Some methods include: special education, behavior modification (teaching a child to replace bad behavior with good ones), counseling, learning social skills, and finding a support group. At Family First, Steve uses a combination of research-based and organic, collaborative methods, working with your child and his/her support network.